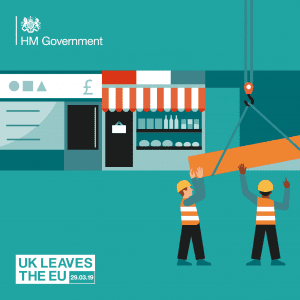 With only 50 days to go before Brexit on the 29th of March, we are urging the small business community to examine every part of their operations so they can prepare for a withdrawal from the European Union. While major manufacturers have already demonstrated that they are making plans to manage the fallout from Brexit, it is of concern that smaller firms may be confused or may not even have considered what it might mean for their companies. We offer support and advice through our local business support network of ‘Growth Hubs’ which can provide signposting and a one-stop-shop for information. “The importance of our area’s ports to the economic well-being of our country can’t be under-estimated this has implications for our logistic companies, the wider supply chains and the movement of people to and from work and goods reaching suppliers locally. We know a lot of work is being done to minimise the impact on our motorway and road network, including Operation Brock.